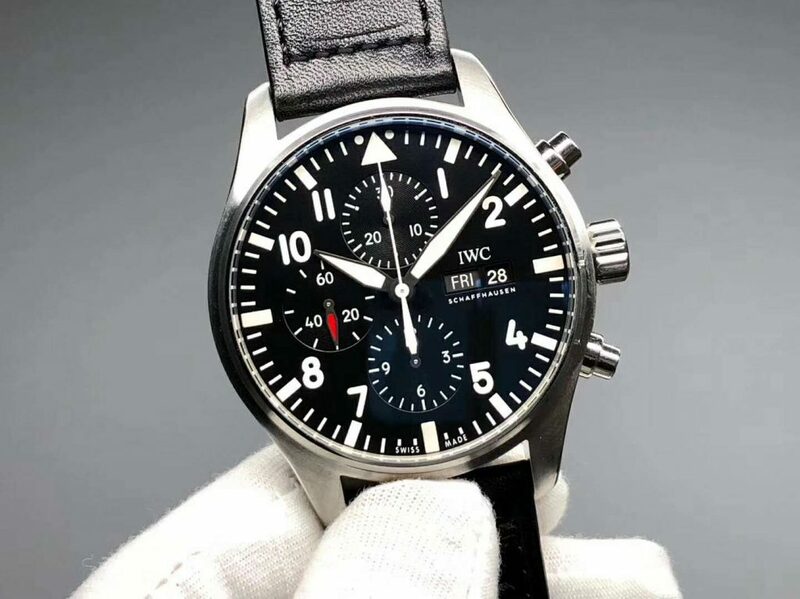 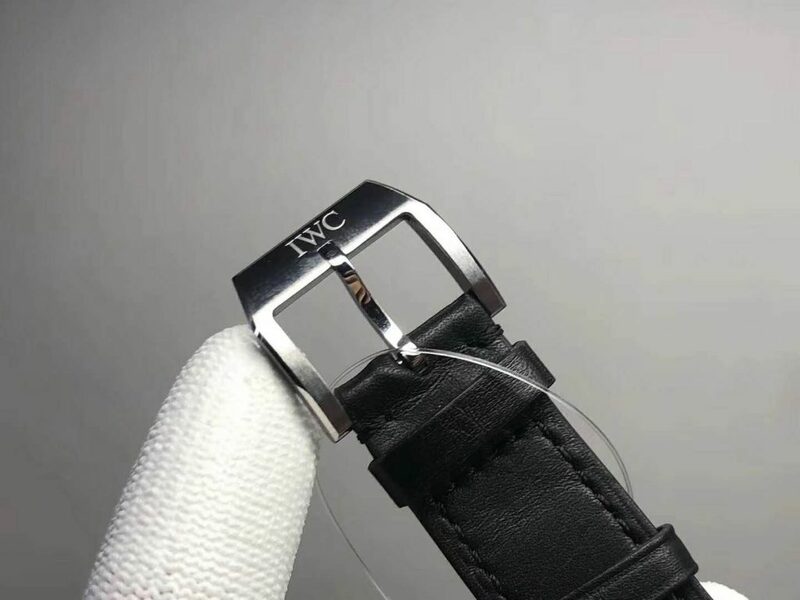 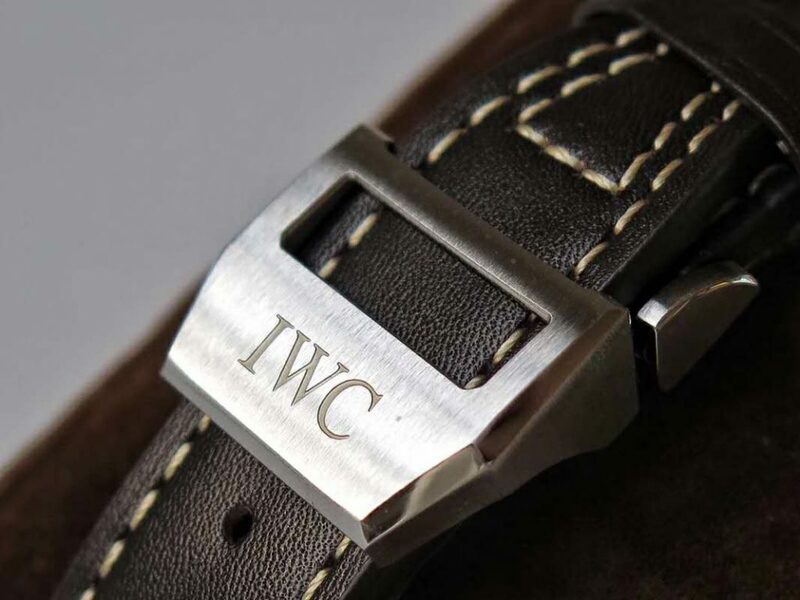 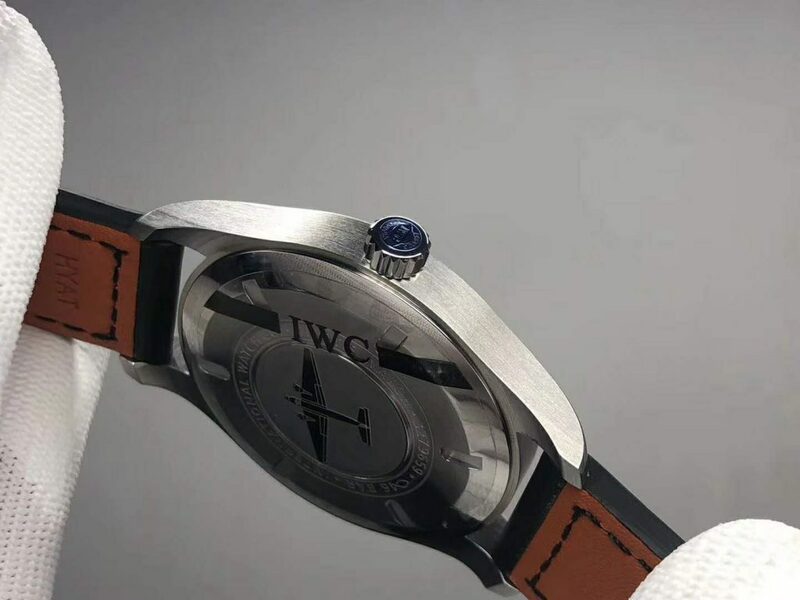 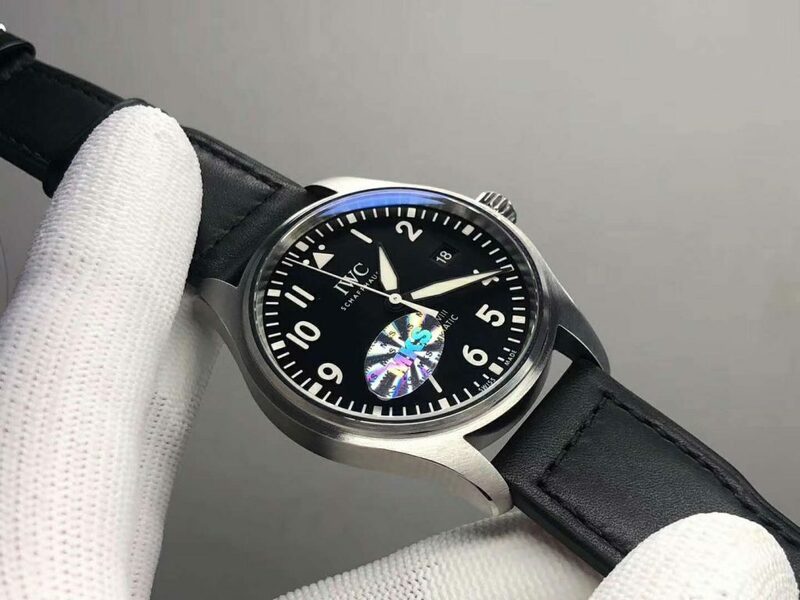 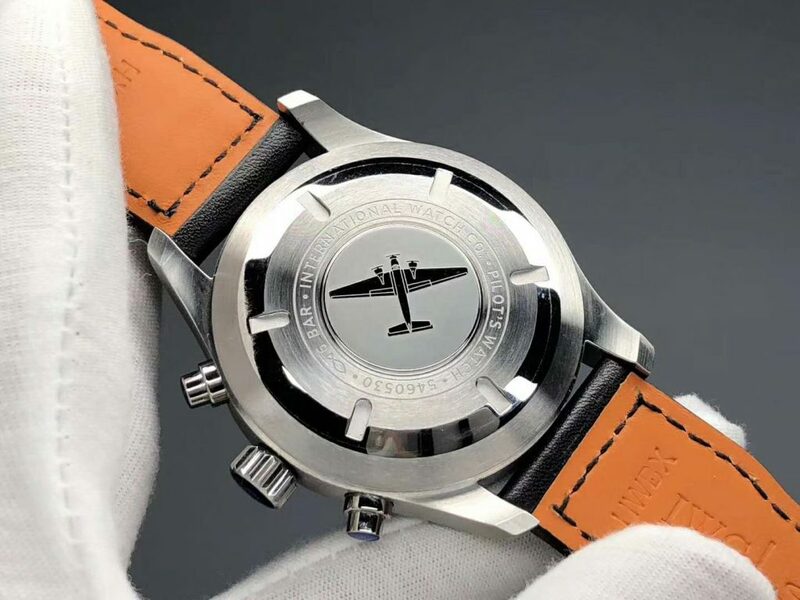 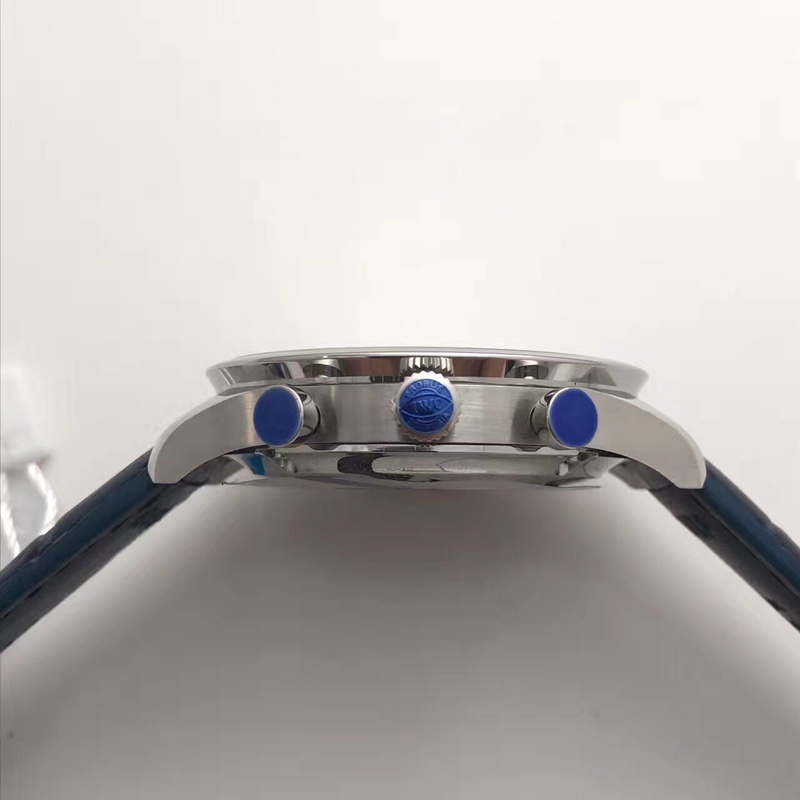 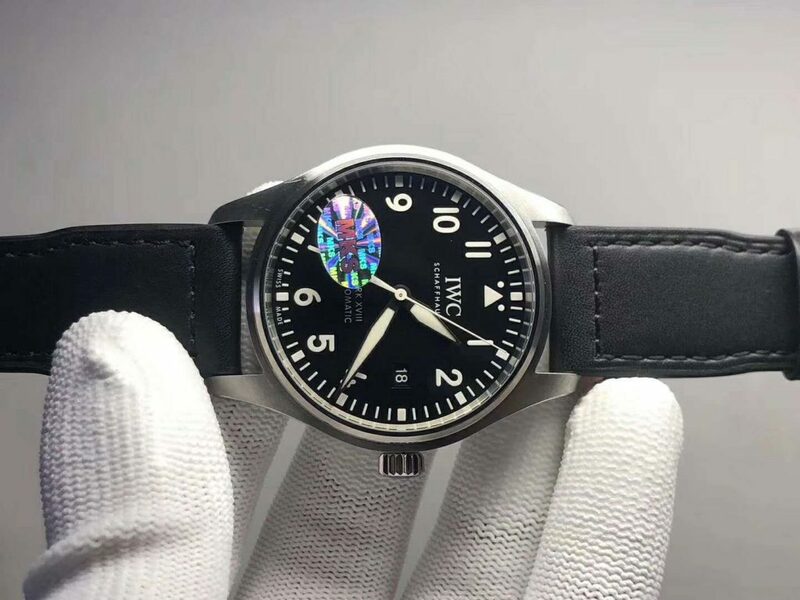 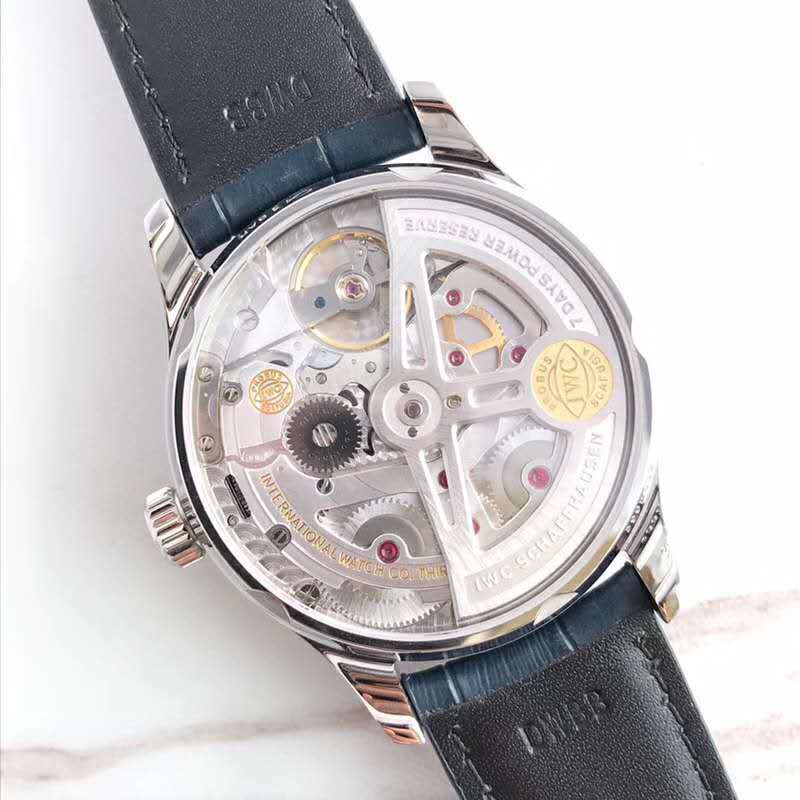 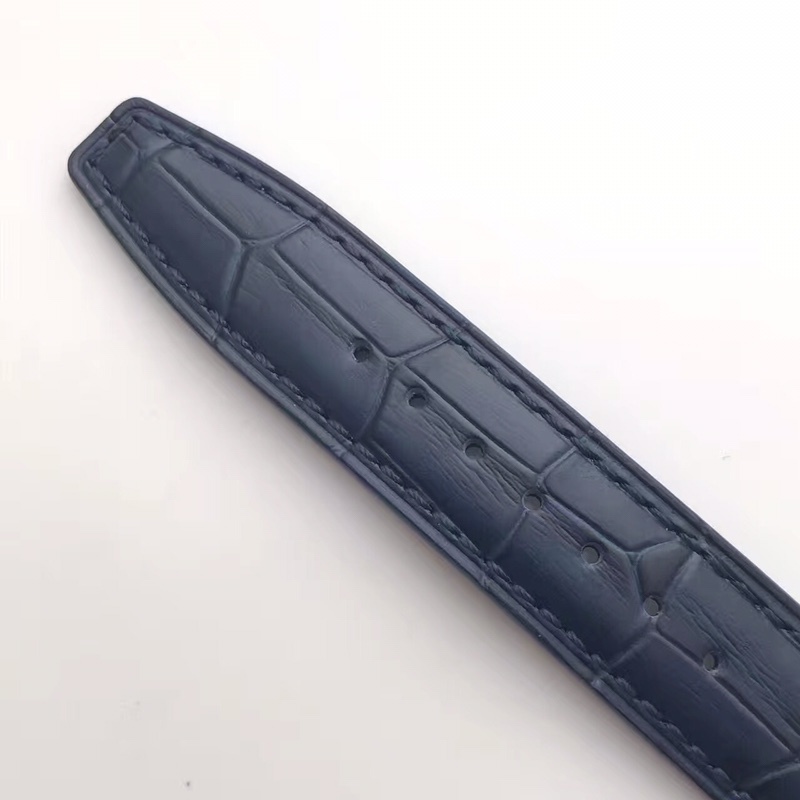 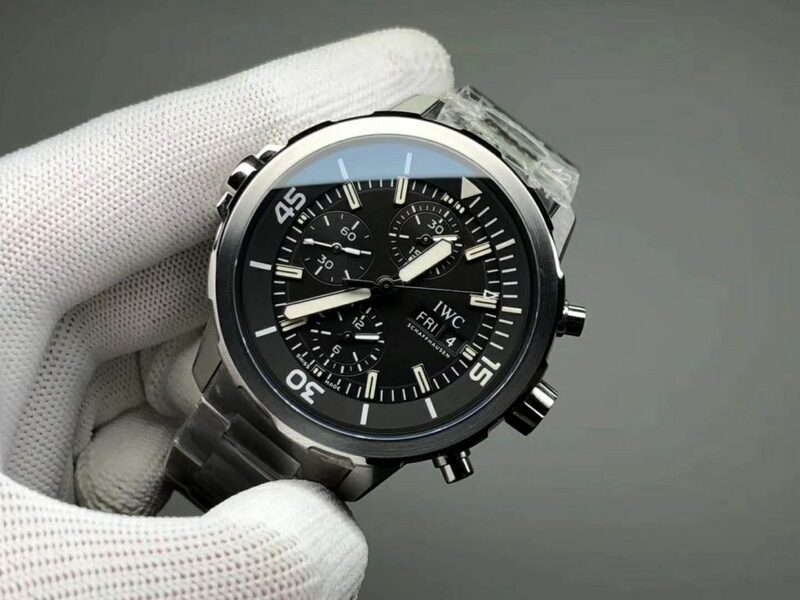 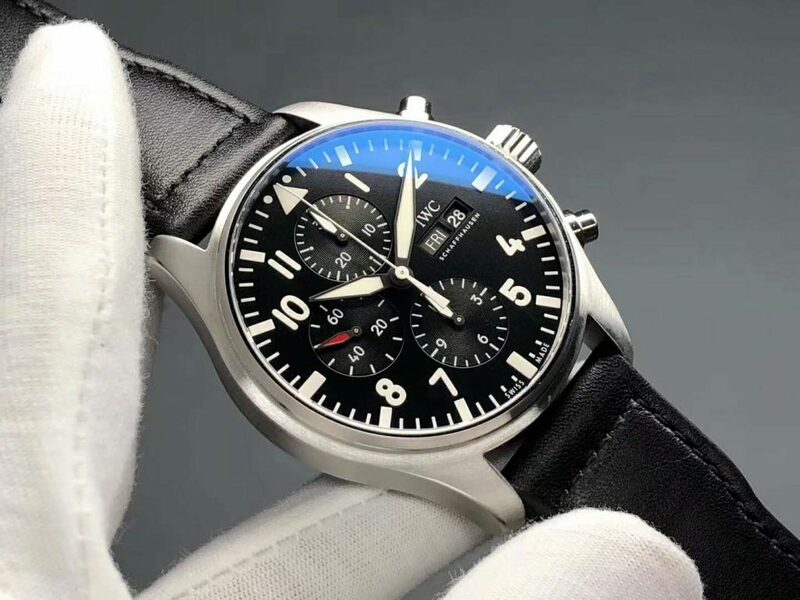 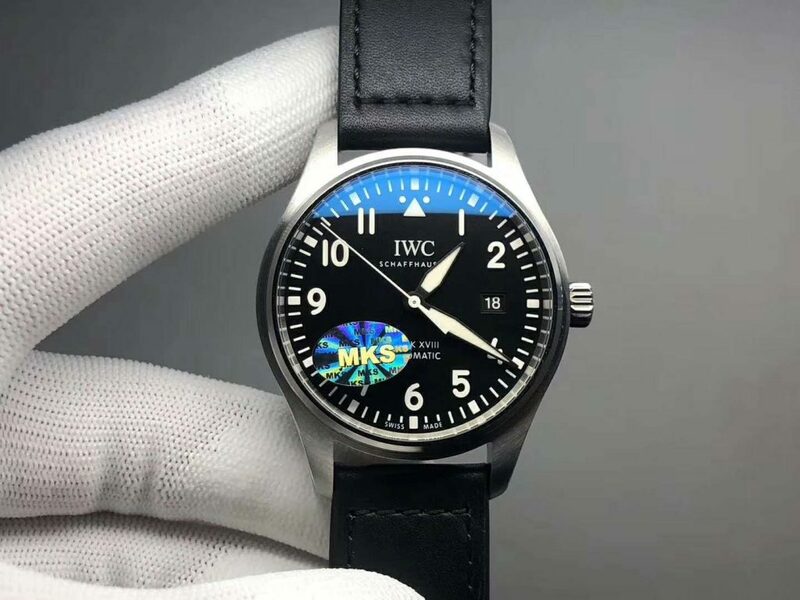 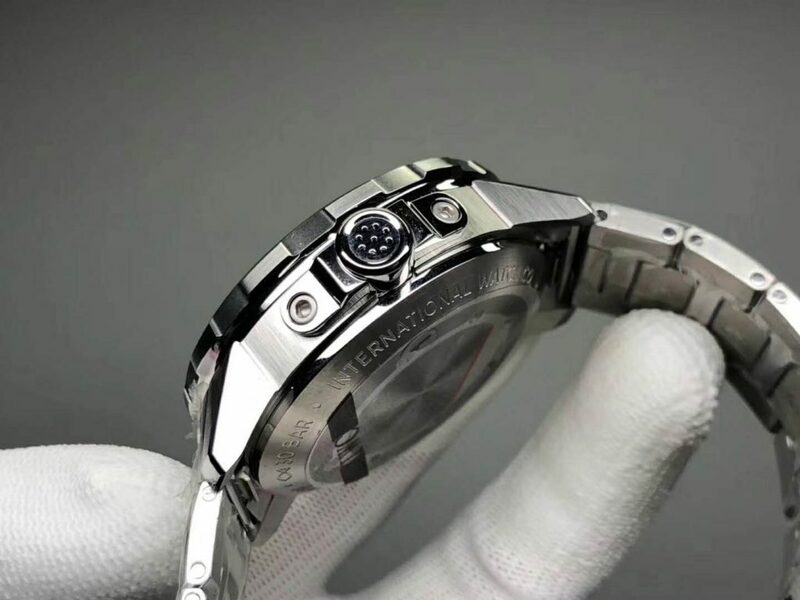 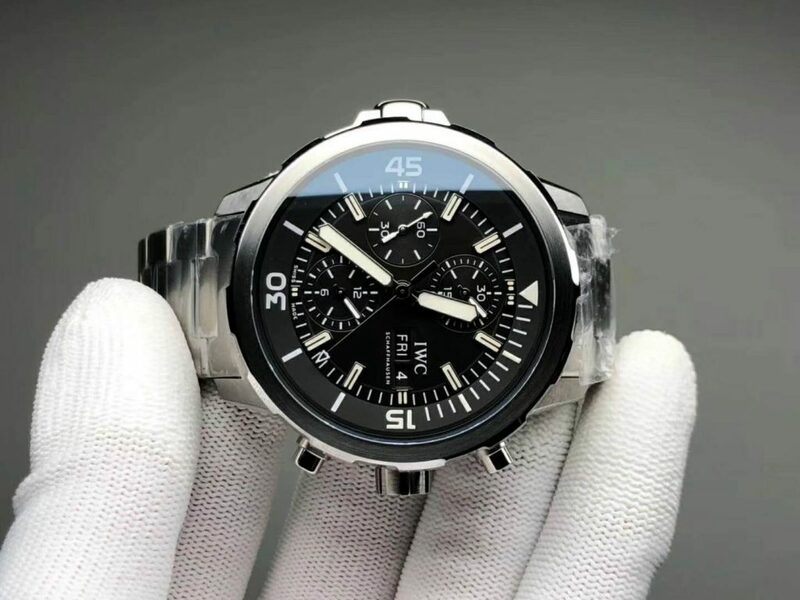 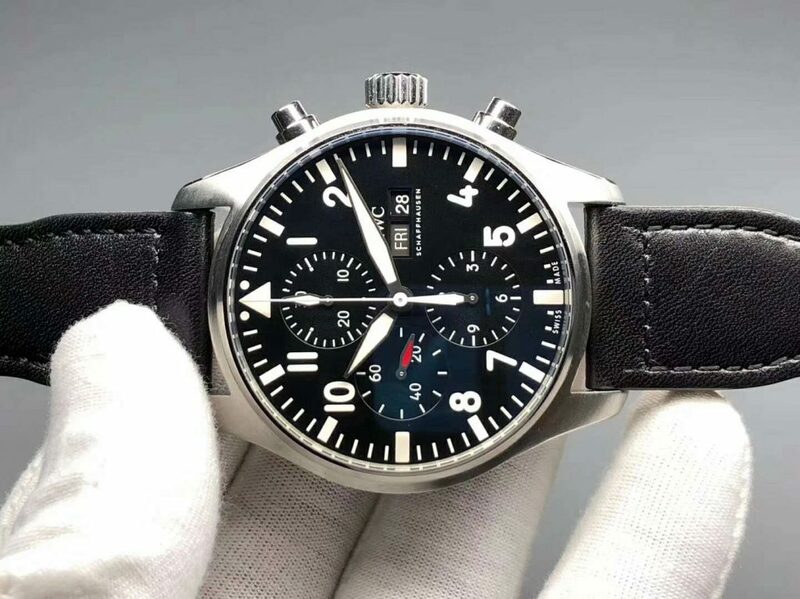 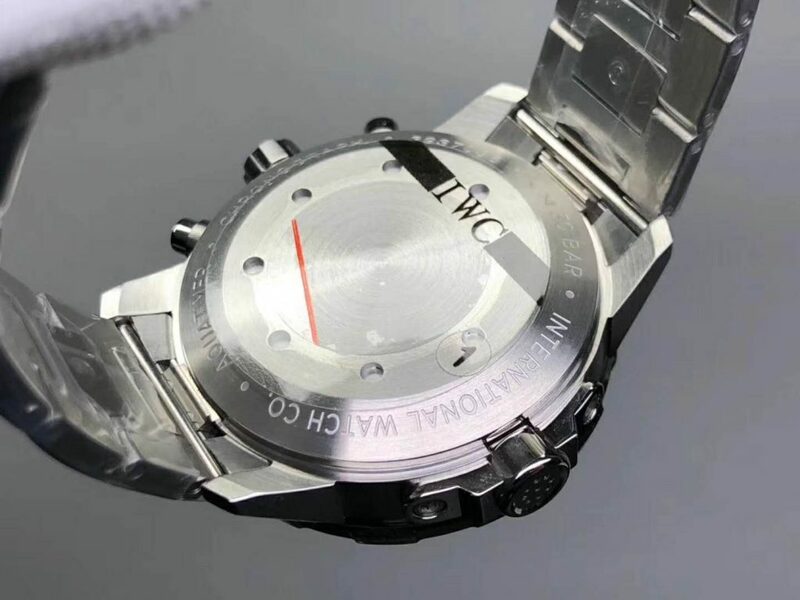 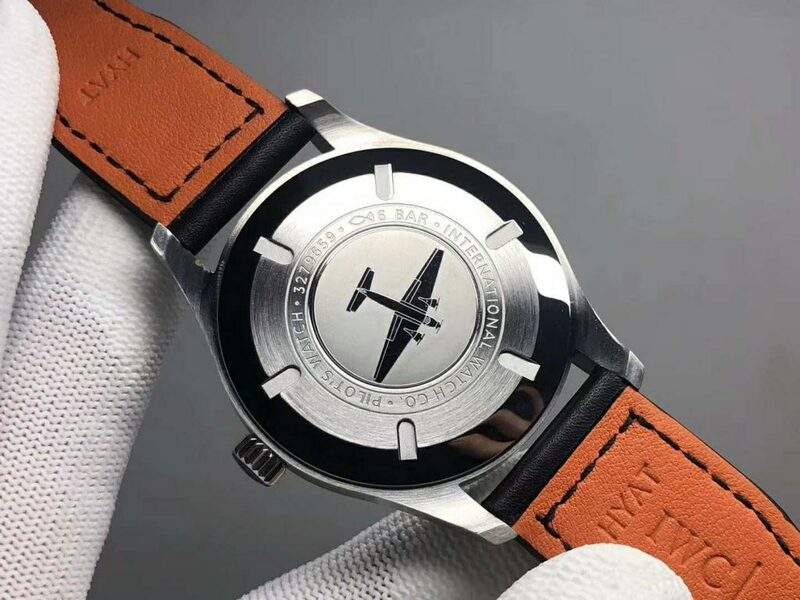 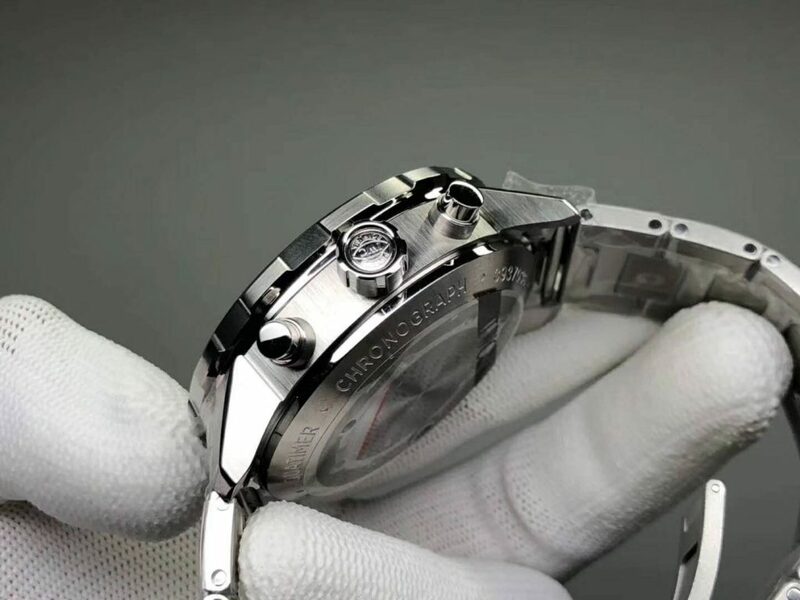 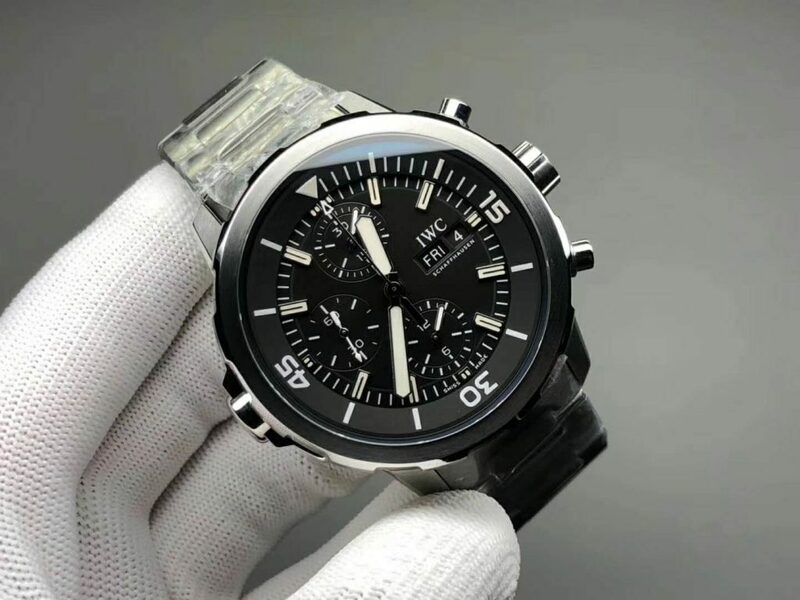 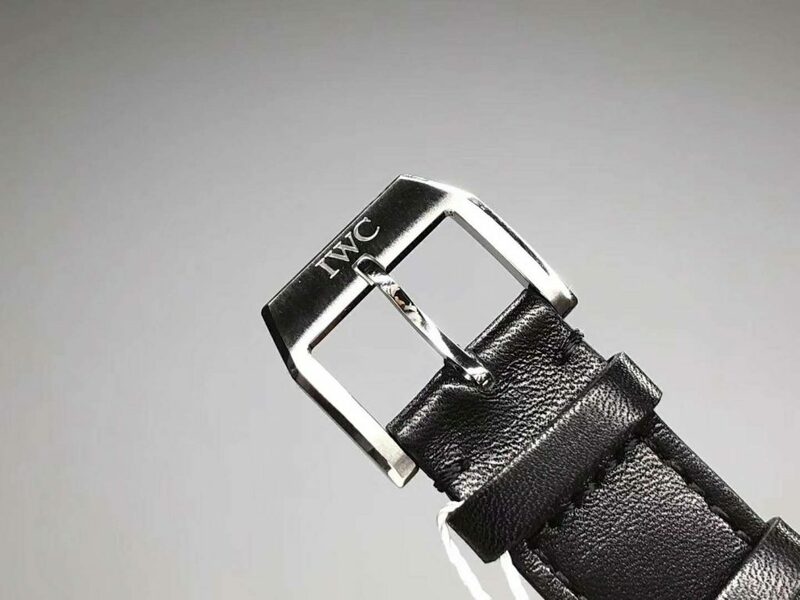 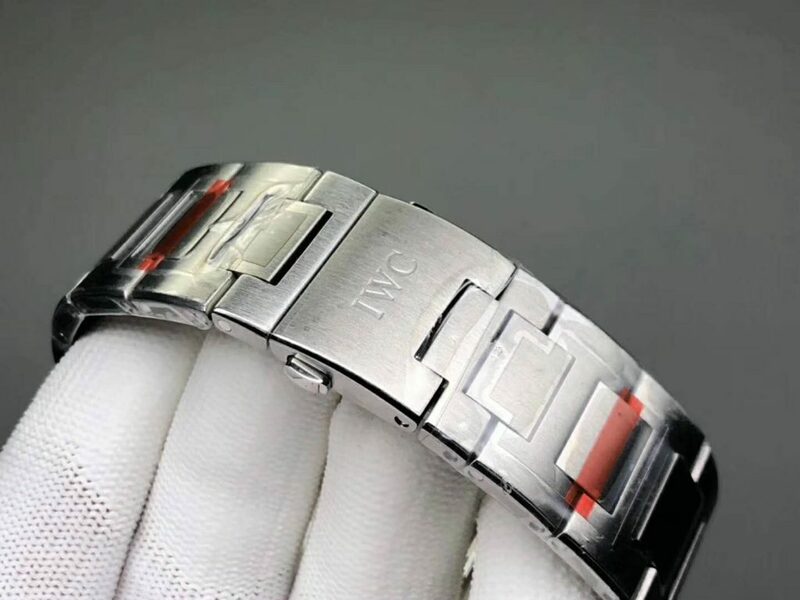 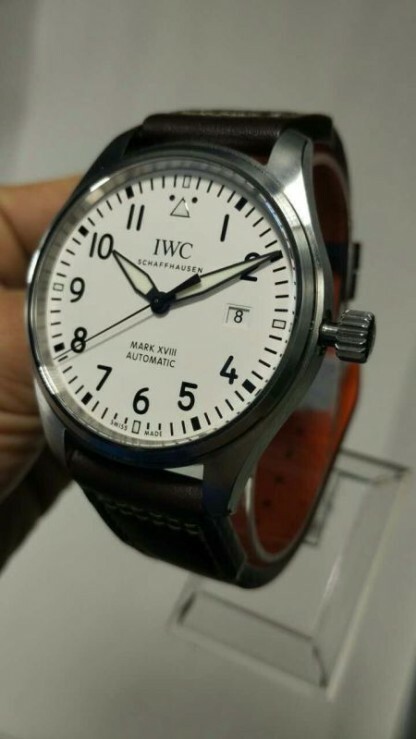 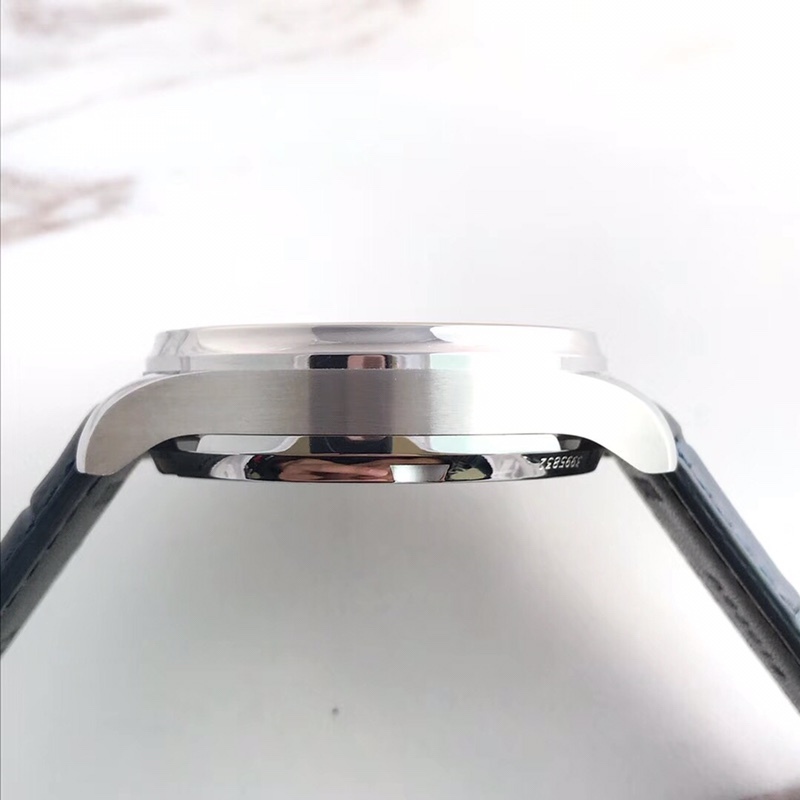 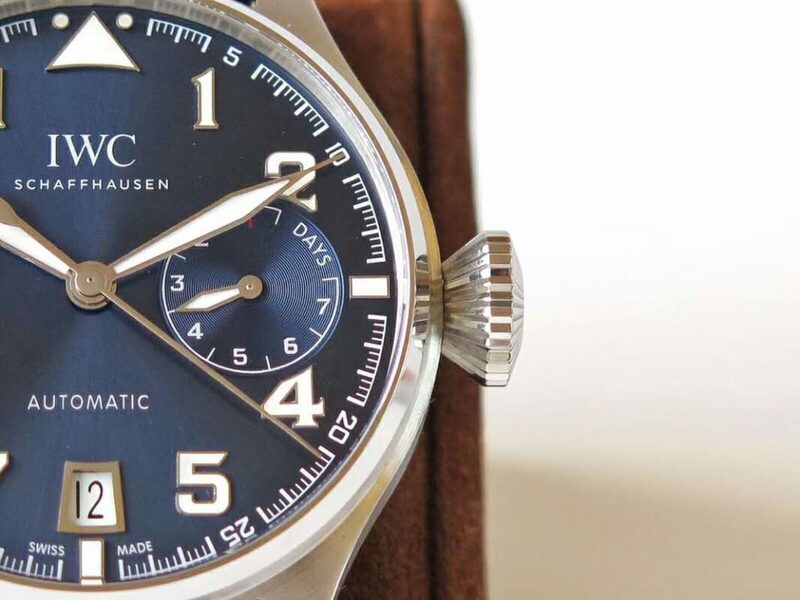 This time V6 factory published the IWC Mark XVIII replica watch ahead of MK factory, but people who bought IWC replicas can not deny that the best Mark XVI and XVII are all made by MK factory. 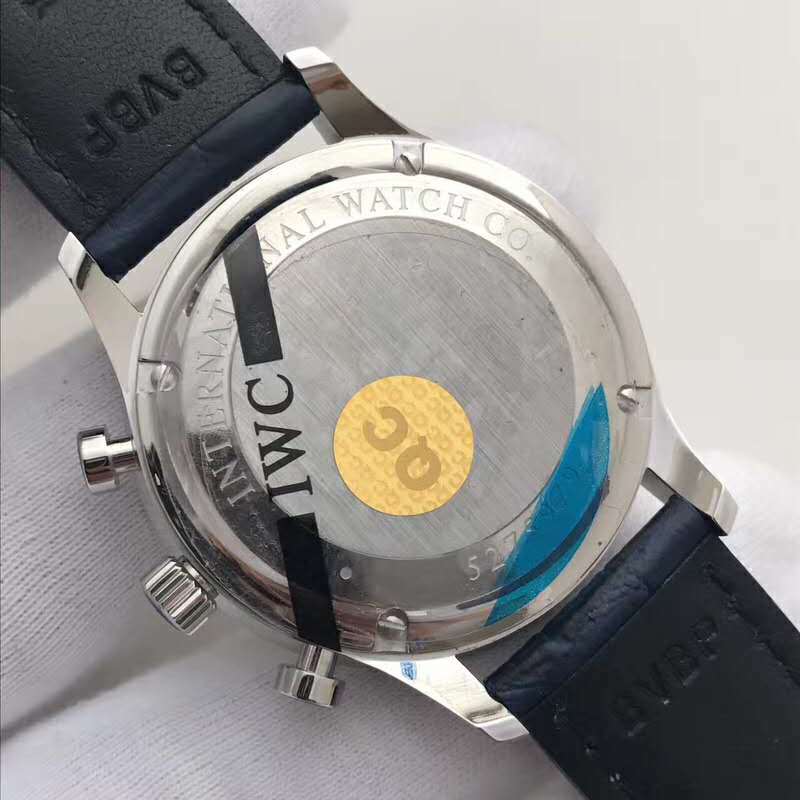 V6 released two pieces of replica IWC Mark XVIII watches, one is with white dial, the other is black. 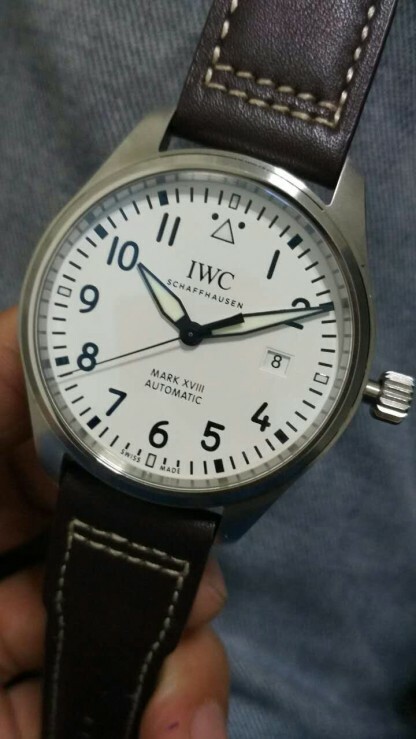 Here I will give a short review on the white dial version. 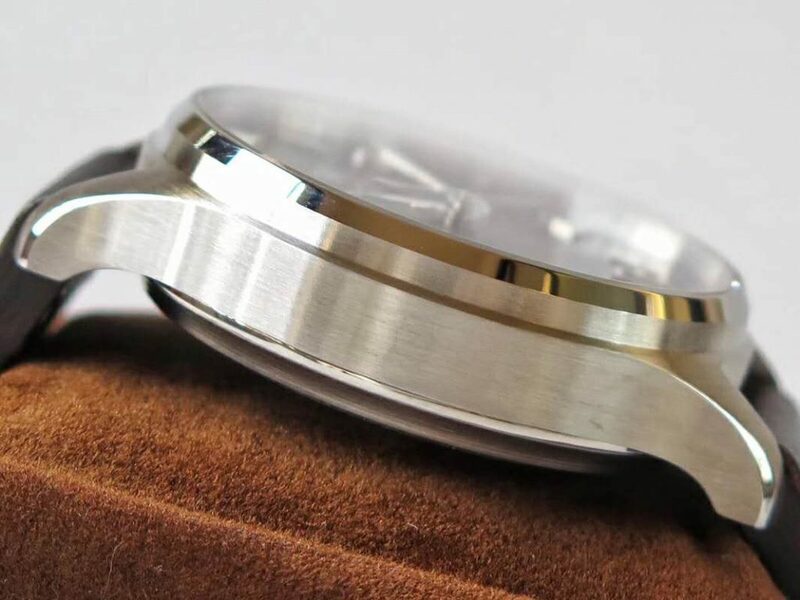 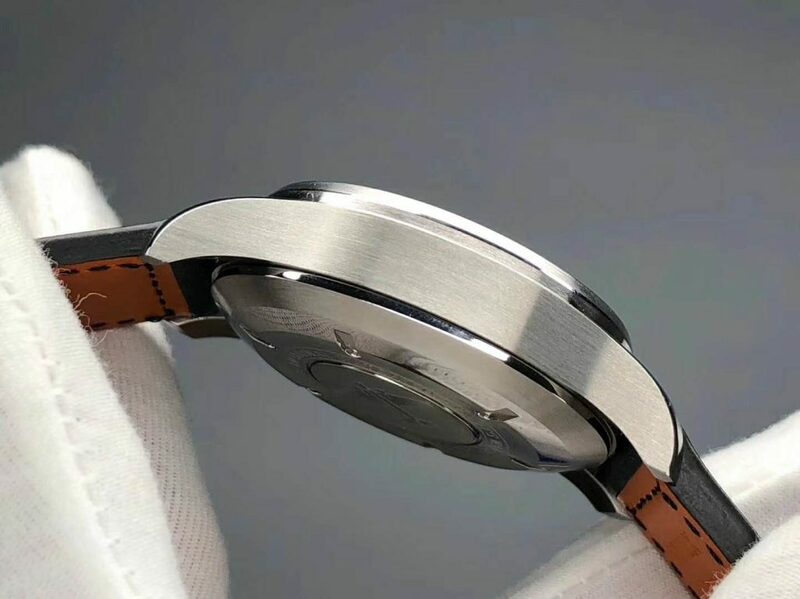 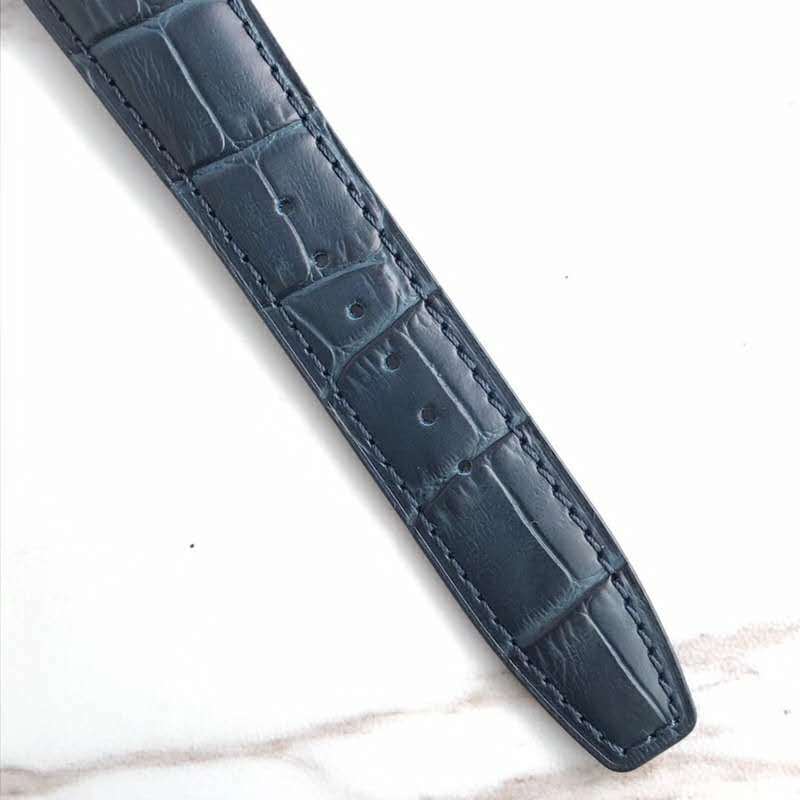 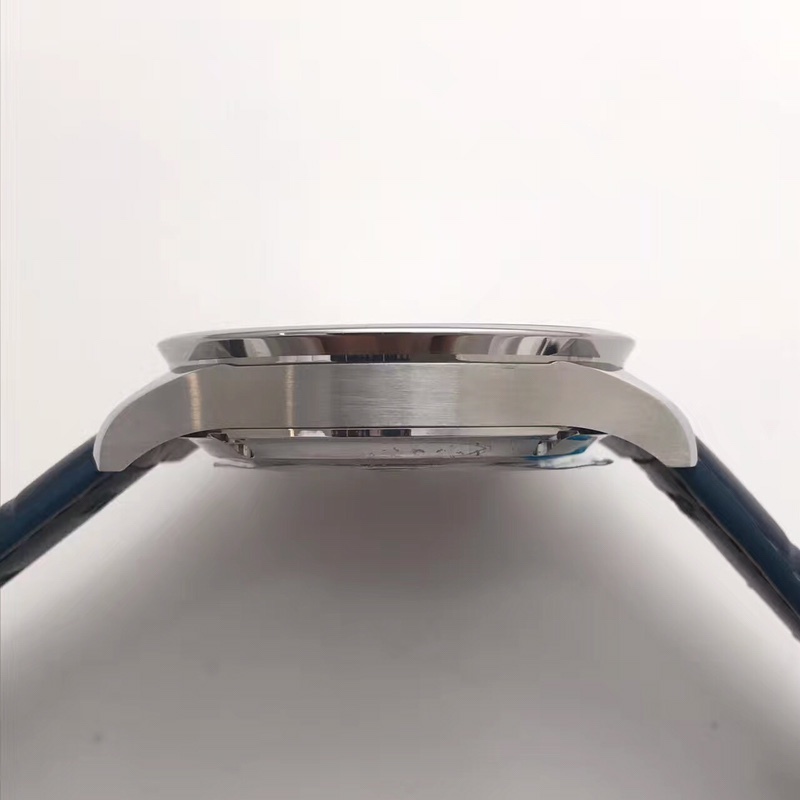 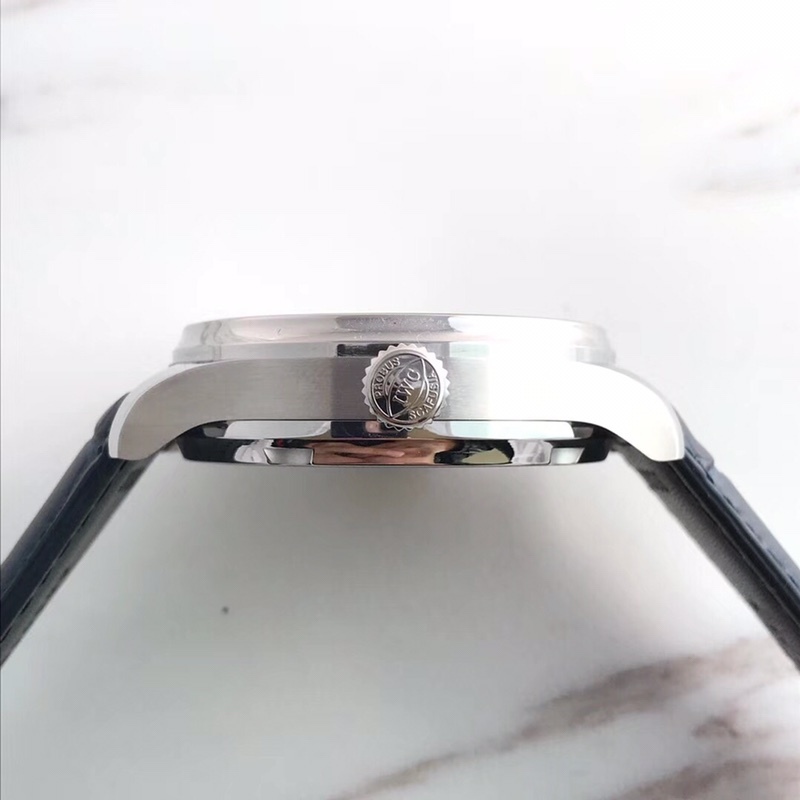 First, the case is in 41mm and brushed in whole appearance, the Mark series is famous for its simple design and practicability as well as highly readable dial. 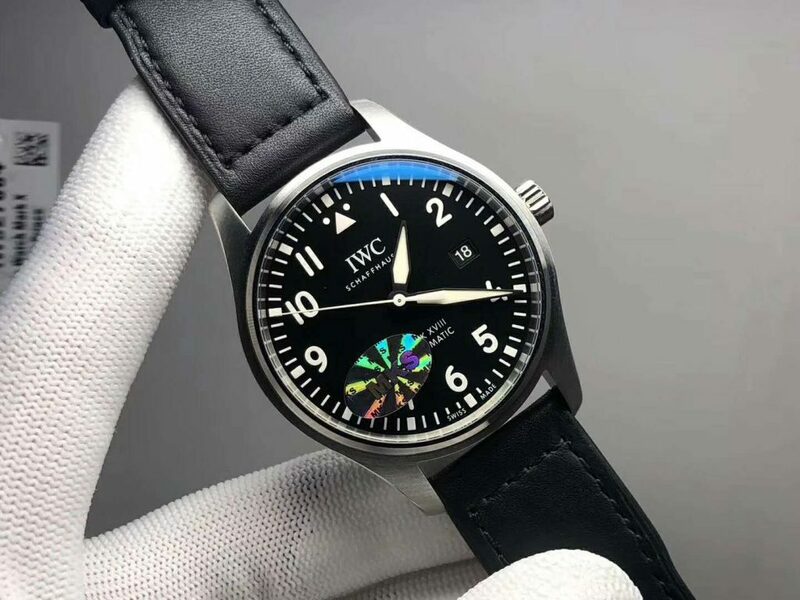 Mark XVIII is the latest release of IWC in 2016, now it really surprises me when there is already an imitation version in replica watch market. 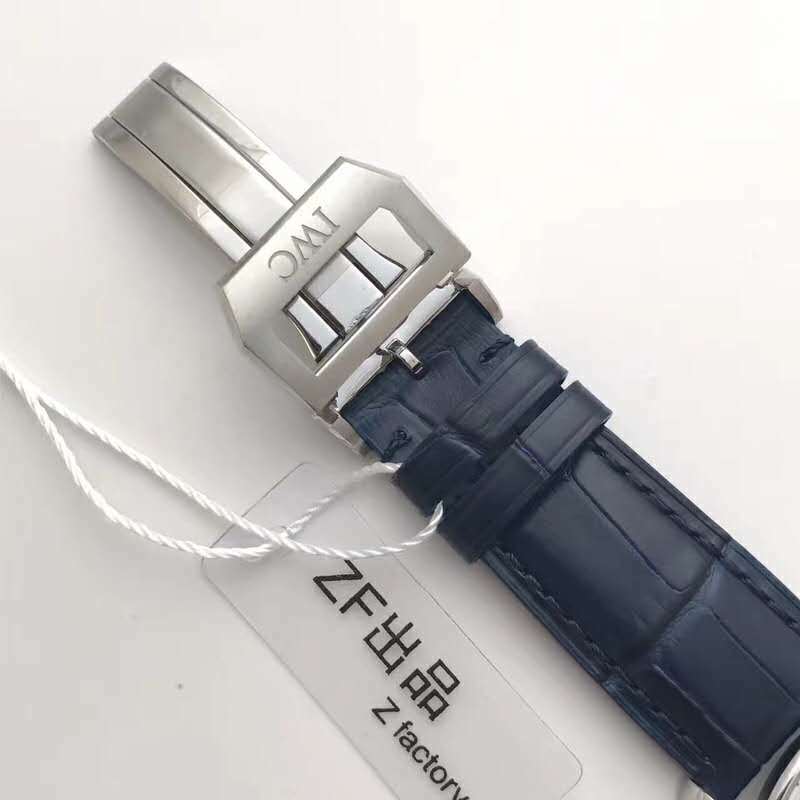 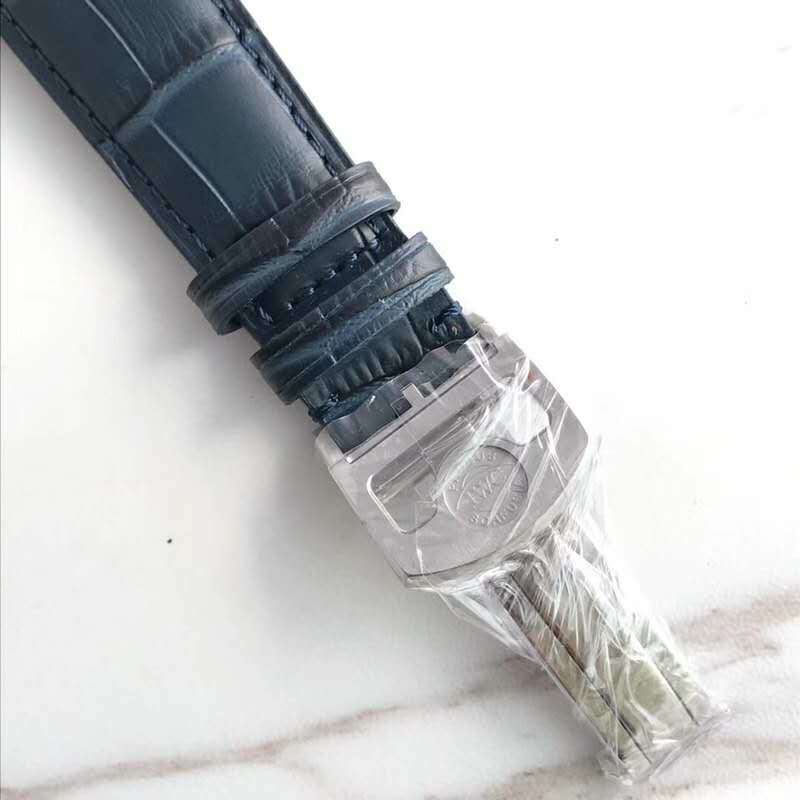 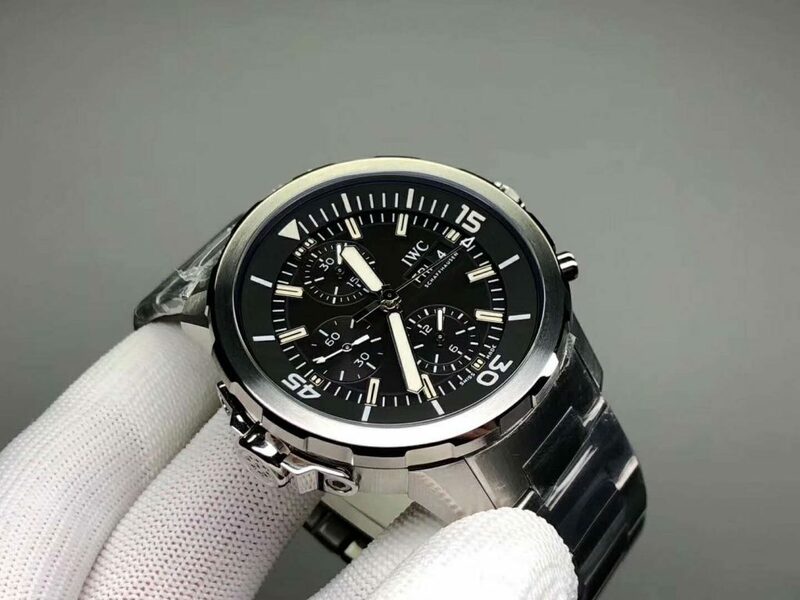 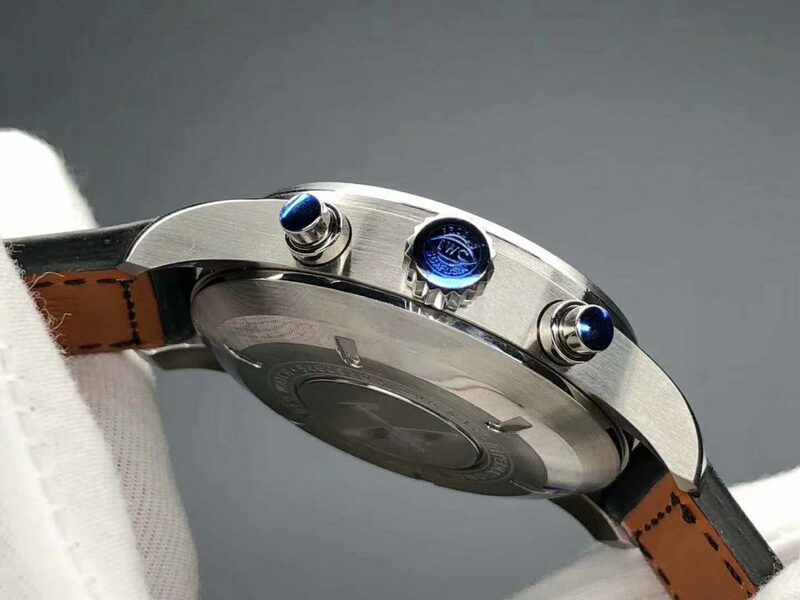 The ability of cloning new arrival brand watches is really amazing. 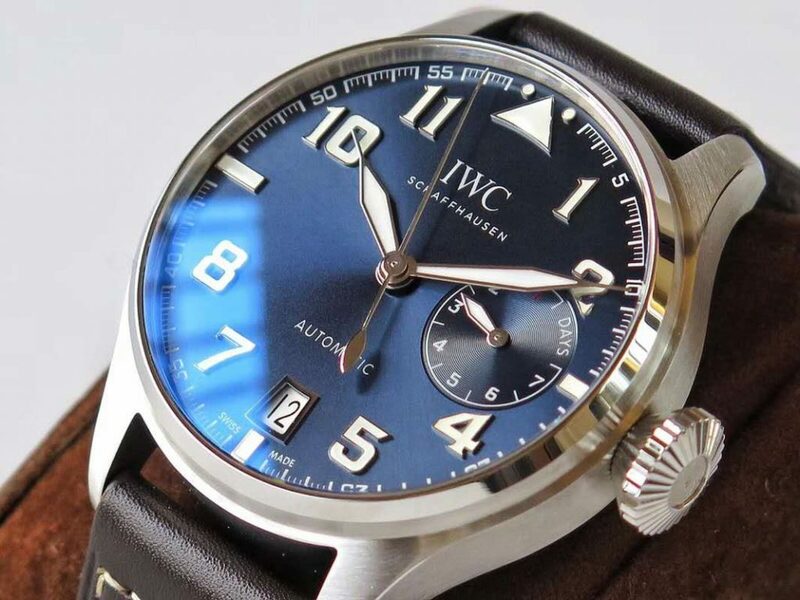 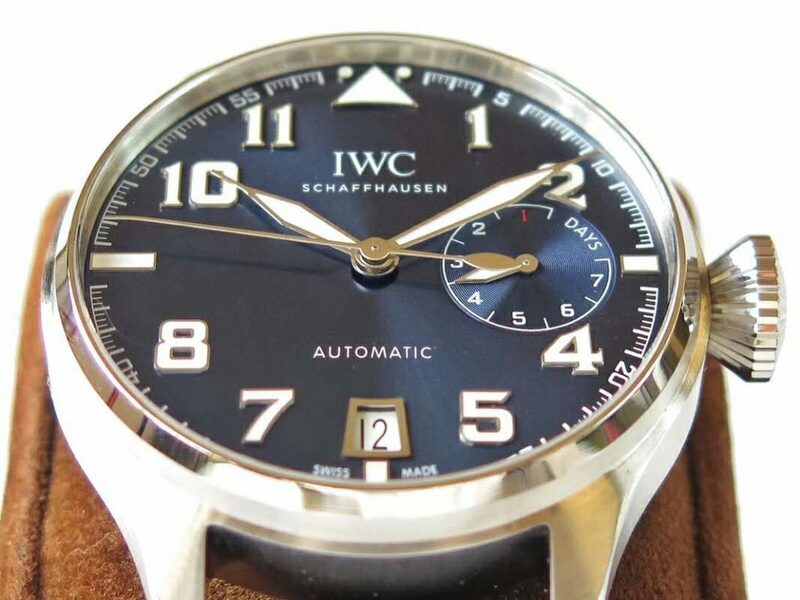 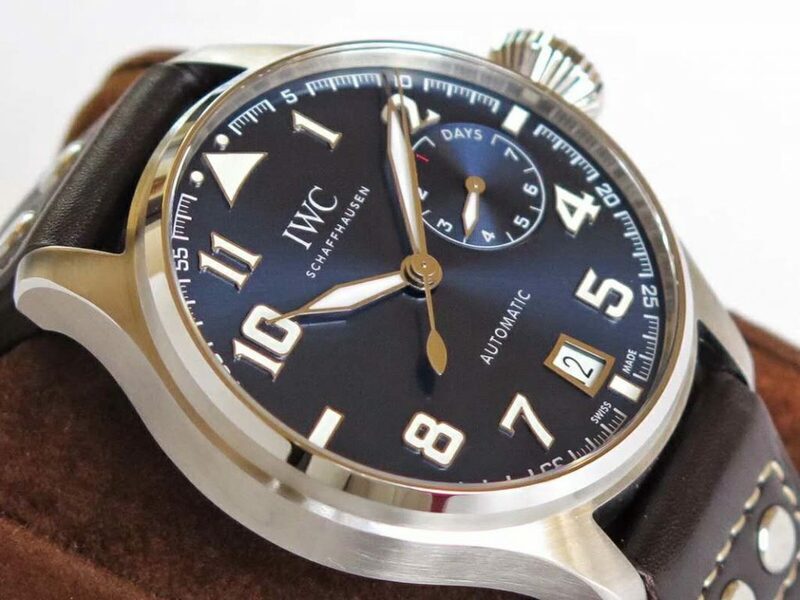 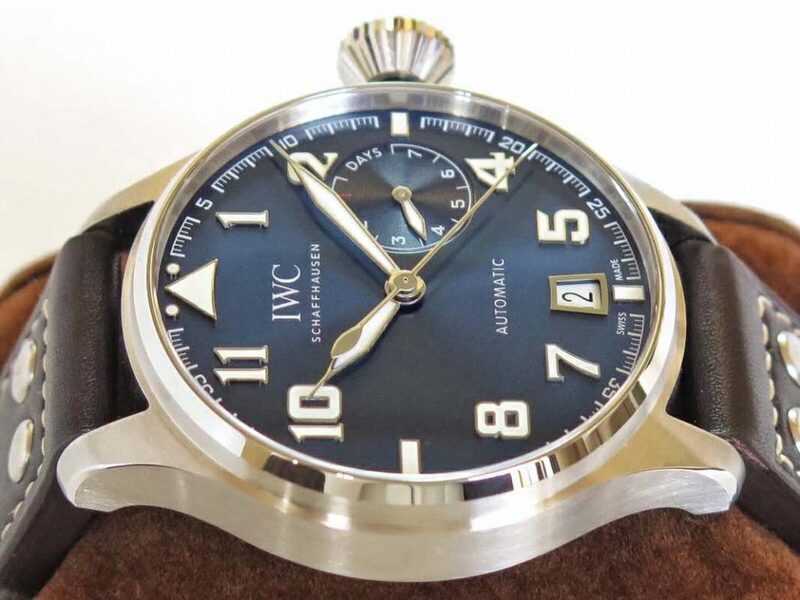 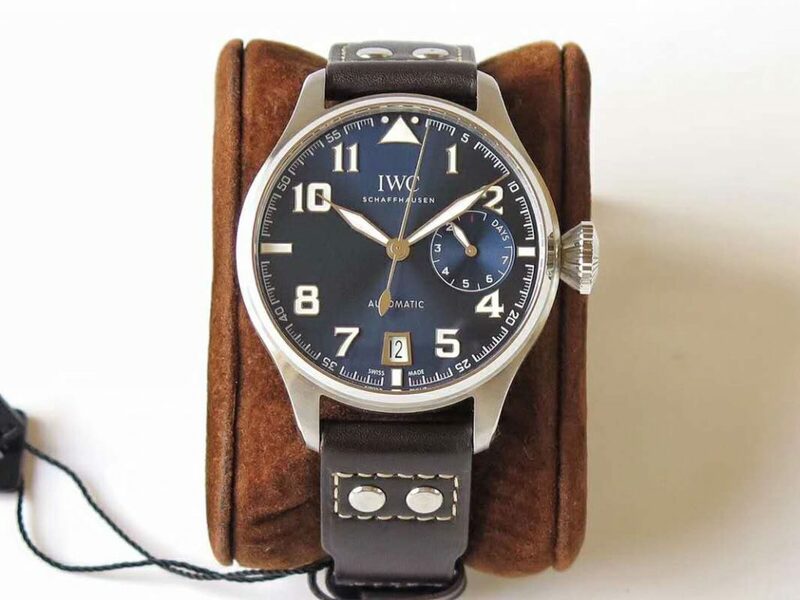 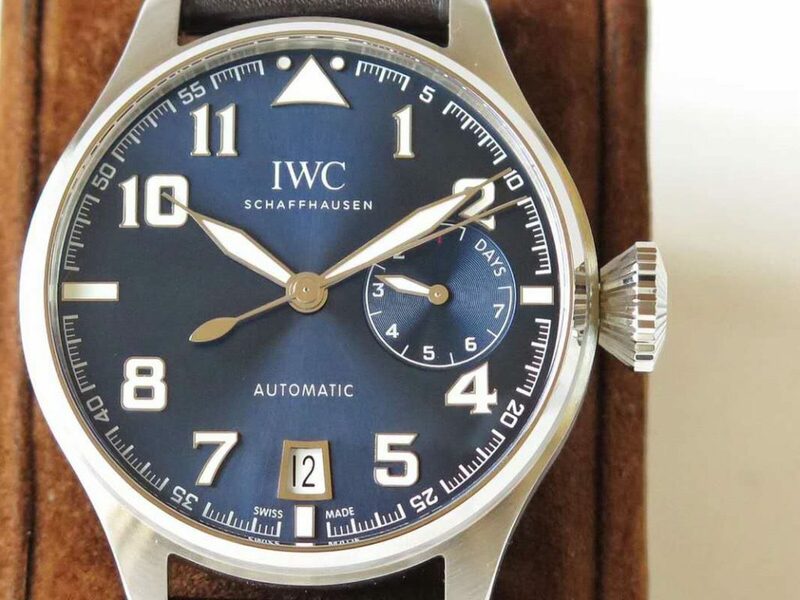 Many people especially my Australian clients love simple watches and this new IWC model exactly meet their needs. 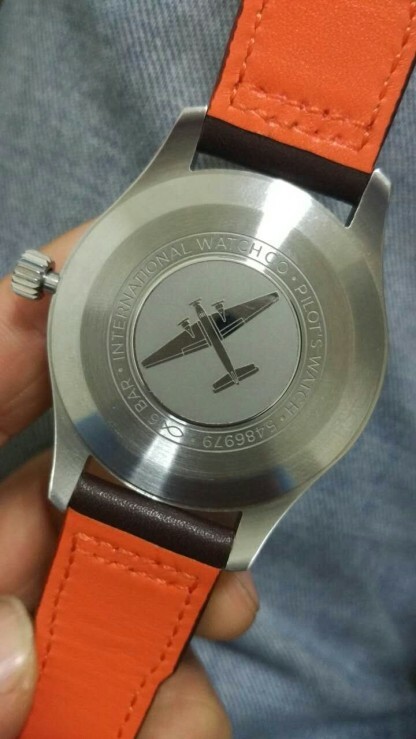 Second, the dial is attractive to me because I really love the simple dial design watch with leather strap. 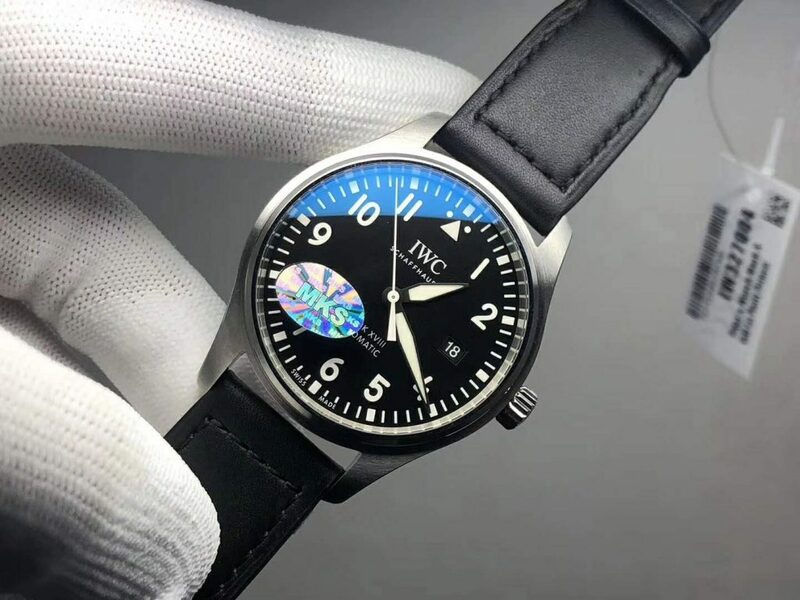 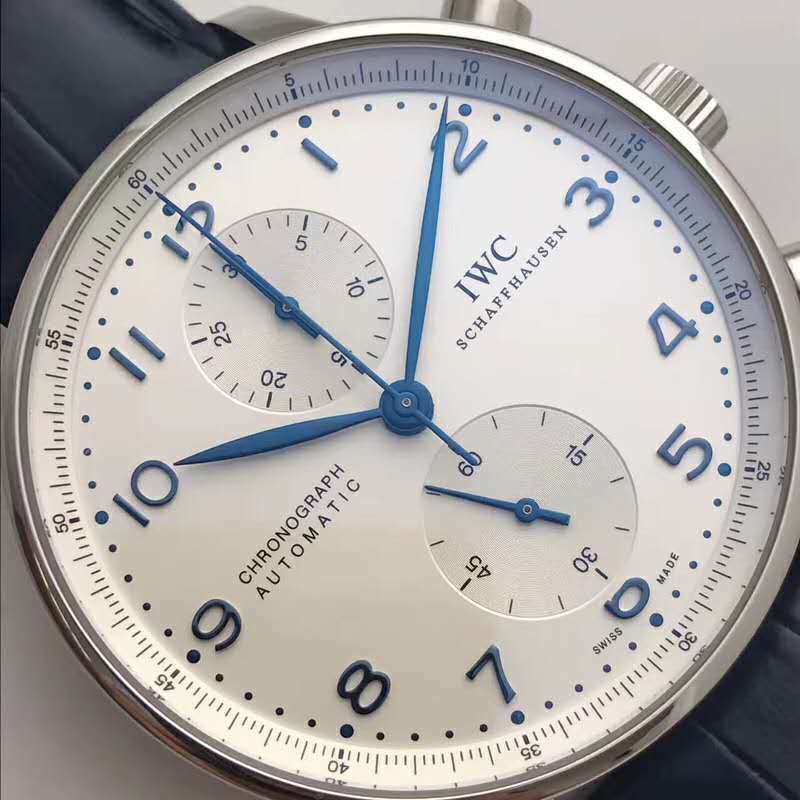 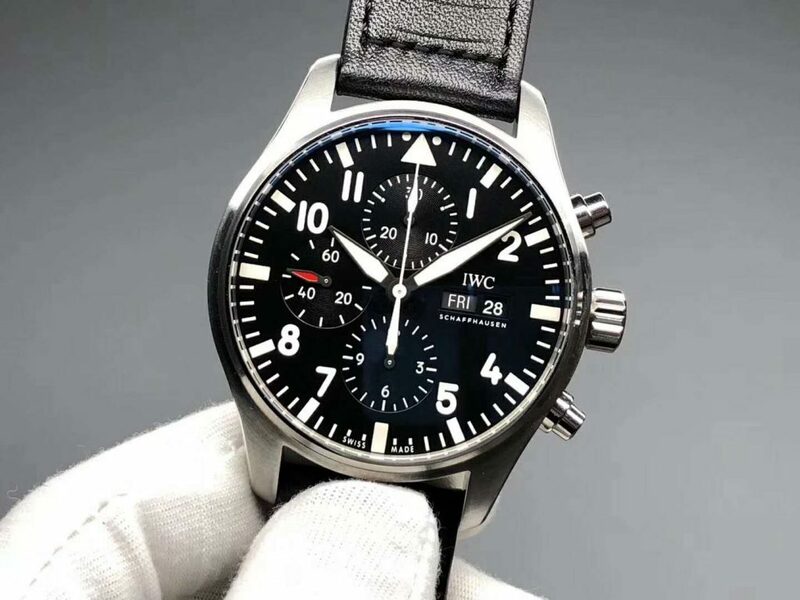 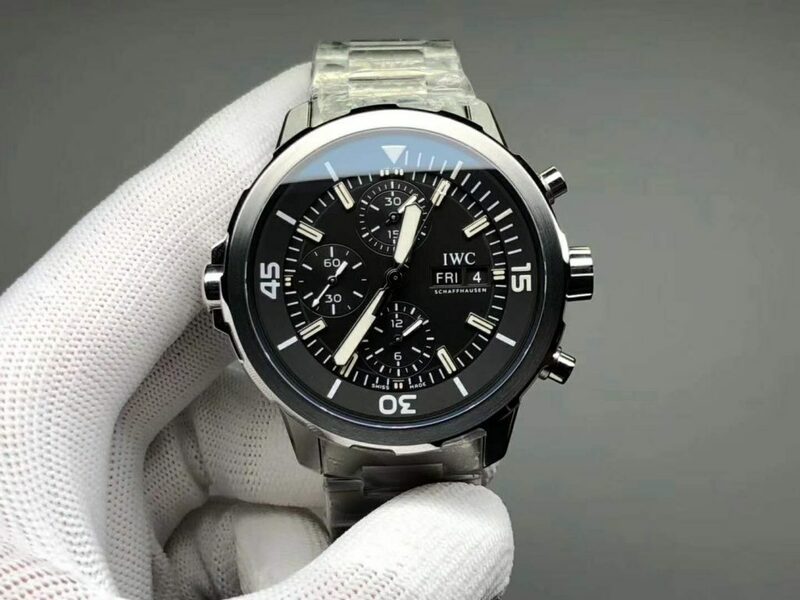 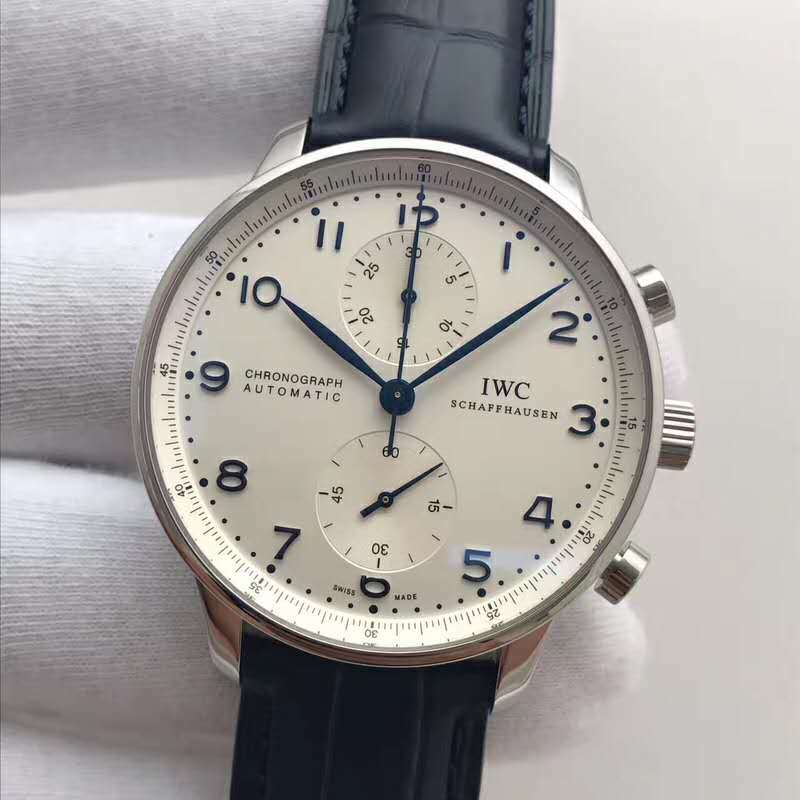 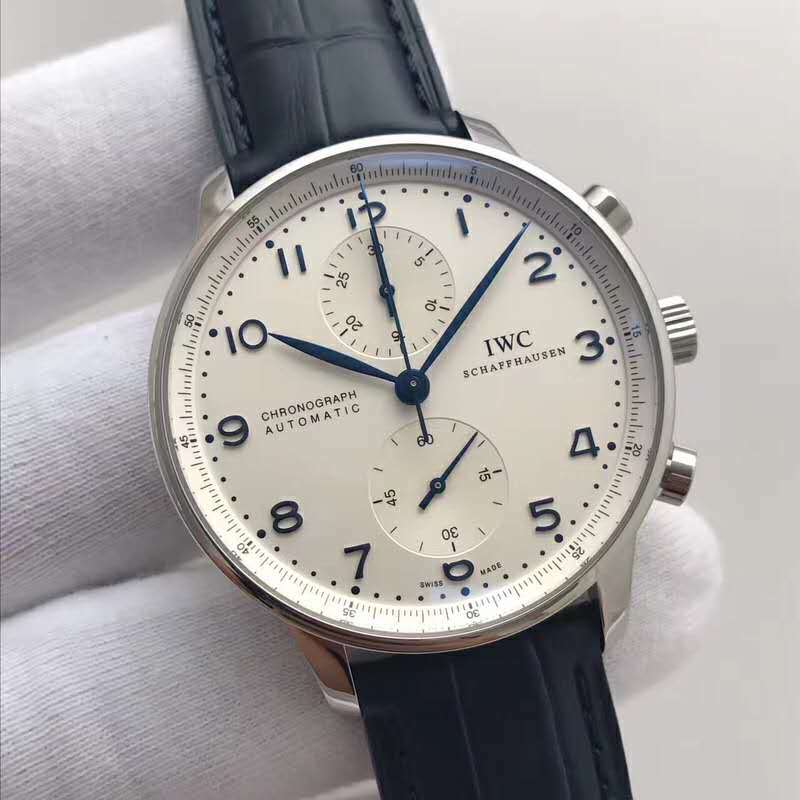 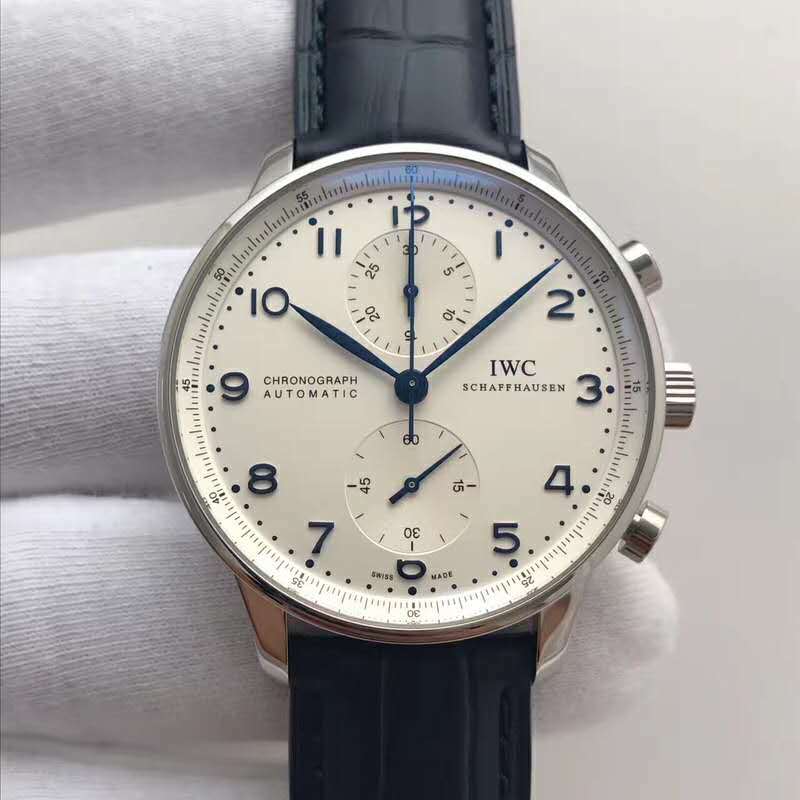 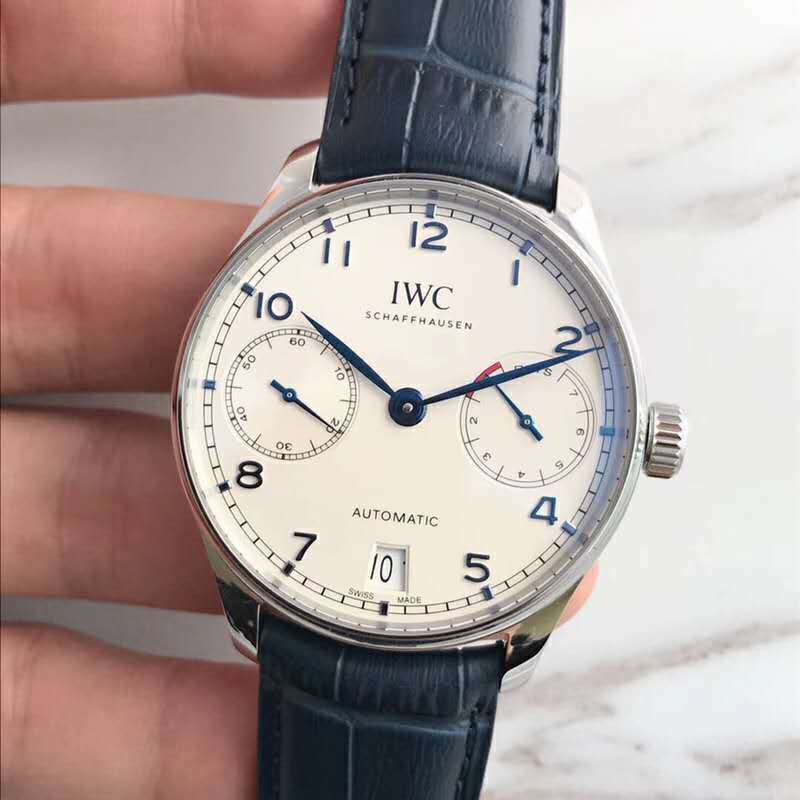 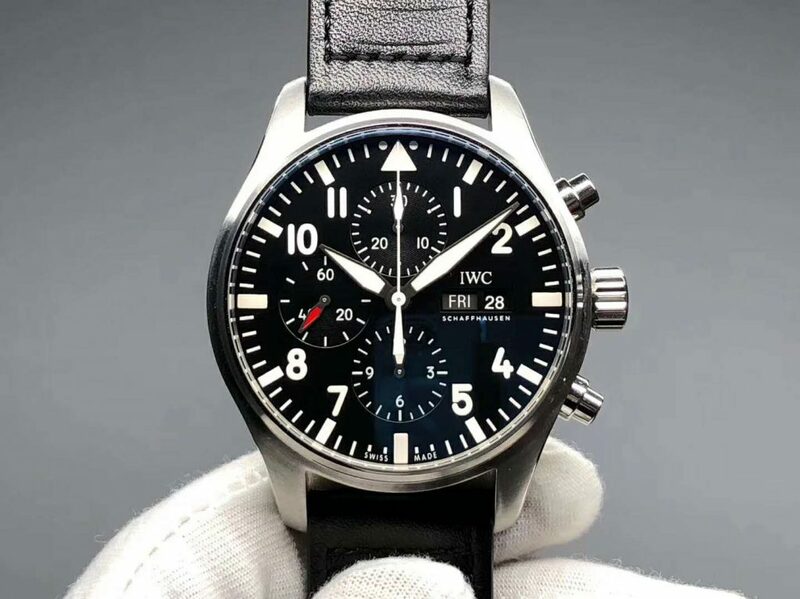 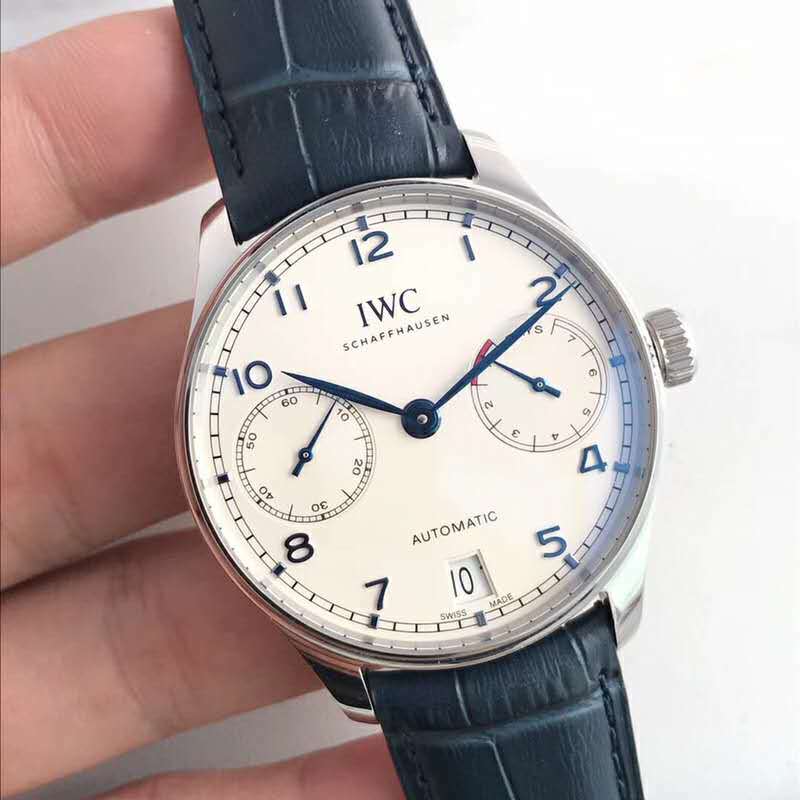 It is in white color with black printings, hour and minute hands are IWC Mark series style, there are black hour markers also, the date window at 3 features thin date font in white background. 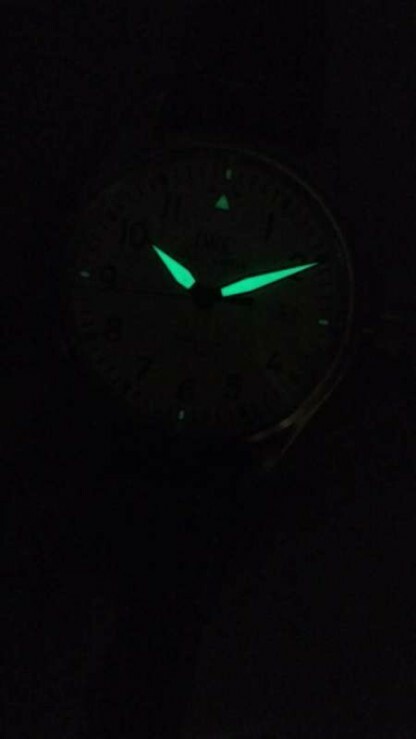 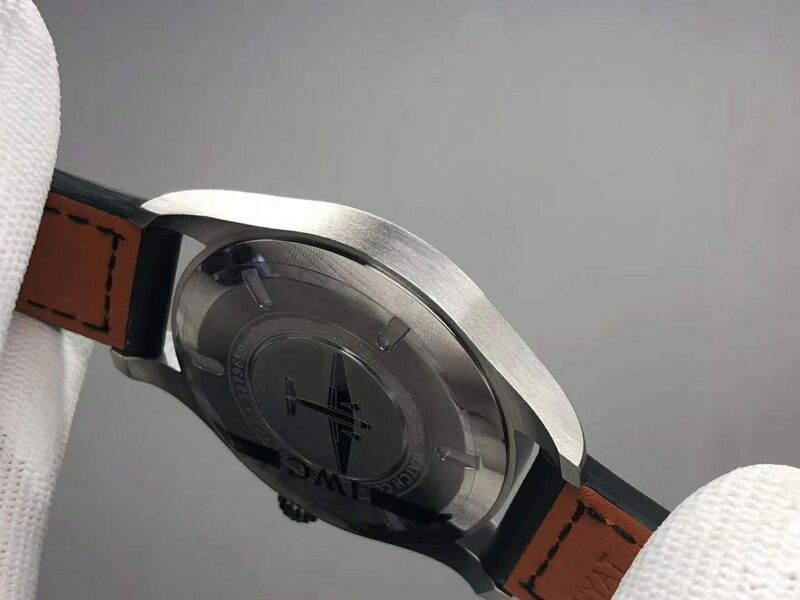 The dial could offer wearer a great readability not only because of the details in highly contrast, there are also white luminescence applied on the hour markers of 3, 6, 9 and triangle at 12, these things glow strong green light in the dark.